I participated in an Influencer Activation on behalf of Influence Central for Kmart & March of Dimes. I received a promotional item to thank me for my participation. I have many friends who have been impacted by premature birth. Seeing the struggles they go through and the fear and uncertainty they feel is heart wrenching. It makes me wish there was more I could do. Thankfully, there is. Kmart is the top corporate fundraiser for the March of Dimes. This is not the first time Kmart has been involved though. 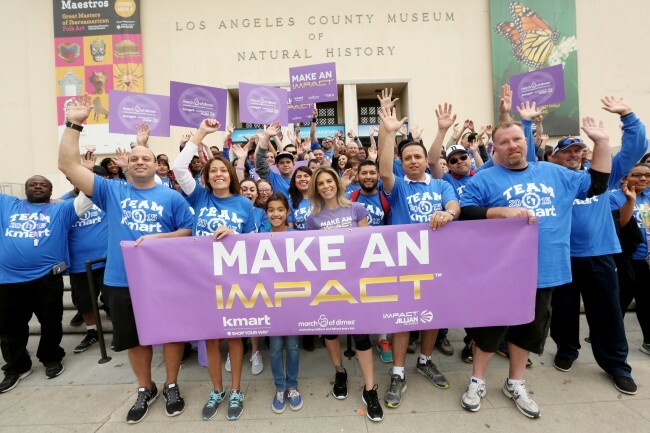 This year marks Kmart’s 32ndconsecutive year supporting March of Dimes and 23rd as national sponsor of the annual March for Babies® walks. Those walks will take place this spring in 700 communities across the country (probably near you!). Kmart has teamed with celebrity fitness icon, mom and Kmart ambassador Jillian Michaels to kick-off its 2015 fundraising campaign. What do those funds go to? The funds raised by Kmart will help support teams of scientists who are working to discover the causes of premature birth and develop innovative treatments at five March of Dimes Prematurity Research Centers. These funds will go directly to help so many of my friends who have dealt with the struggles of a premature birth. You too can help! Kmart makes it very easy for all of us to get involved in this very worth cause. You can donate on Kmart.com/March of Dimes website. If you don’t want to donate online though, don’t worry! You can donate in store as well. Simply head to your local Kmart and you can get involved. 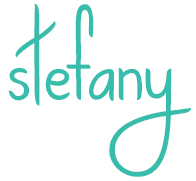 Jillian Michaels created two tee-shirts for the 2015 fundraising effort. Two of you lucky winners will have a chance to win one! Contest entrants are only eligible to win once per sweepstakes, per household as part of a campaign sponsored by Influence Central. Enter below for your chance to win! US entries only please. 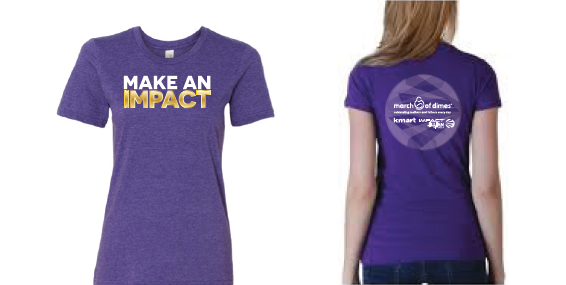 Have you or anyone close to you been affected by premature birth? actually i need the largest size available this is addendum to my other comment. thanks hope i win, love the shirt. Would love a large, thanks for the chance, where to put the address? There was no box to leave my address — don’t want to leave it in comments since it’s public. Will provide if I am the winner. Thanks! Umm..there was no box to leave my address and I know it’s not meant for the comments. haha. I would like a size small. I would like size XXL if I win please. Thanks so much for the giveaway!